Yo Melancholy, how much them license plates? I've heard the registration fees have went way up from what they were. 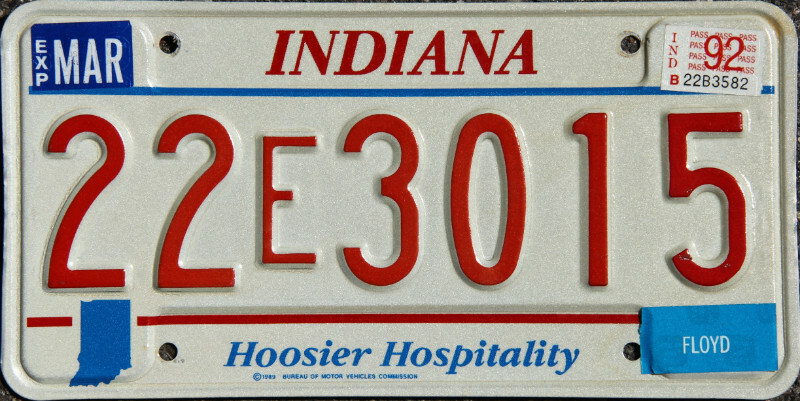 I'm surprised to see people paying $60+ for plates that used to cost $30! I finally got my insurance and everything in order and went to register my motor vehicle, a 1992 Lumina Euro. The plates were $28 for one year and an additional $12 if I choose a two year plate, which I did. Why so damn cheap you ask? Because a 1992 is considered a collector vehicle! 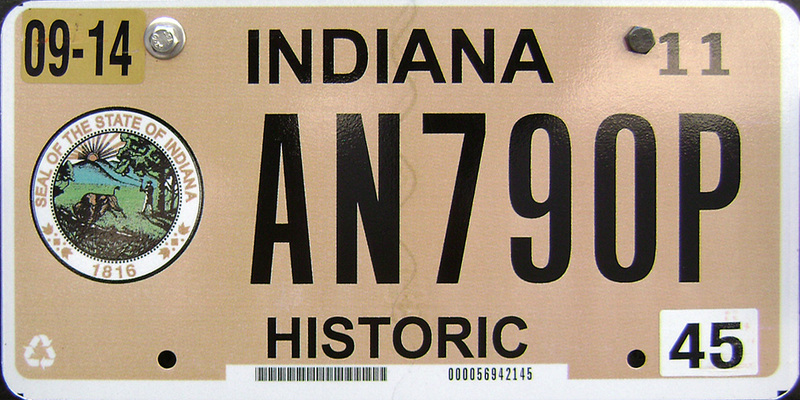 I even got the historic license plates for it! I'm happy to get the discounted fees, but it just seems funny to me that a 1992 is considered a historic collector car! Re: Yo Melancholy, how much them license plates? I paid like ~$80 for my truck and ~$65 for my car last year. Also, you’d think it would be at least 30 years for a vintage plate or something. My truck is a 99, and I see people drive much older trucks around. melancholy wrote: I paid like ~$80 for my truck and ~$65 for my car last year. Also, you’d think it would be at least 30 years for a vintage plate or something. My truck is a 99, and I see people drive much older trucks around. Just for a bonus here is an original commercial for that antique car.